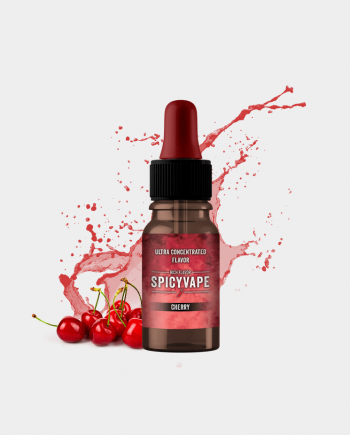 SpicyVape offers over 60 flavors to choose from; We produce flavor concentrates especially for the vaping industry. 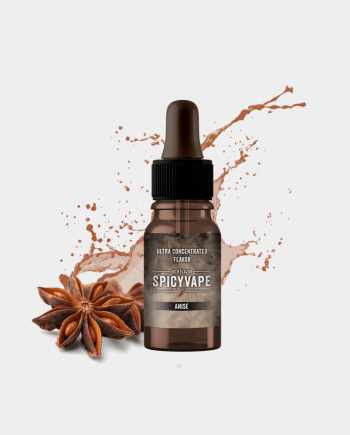 SpicyVape provides high-quality ultra concentrated flavors. 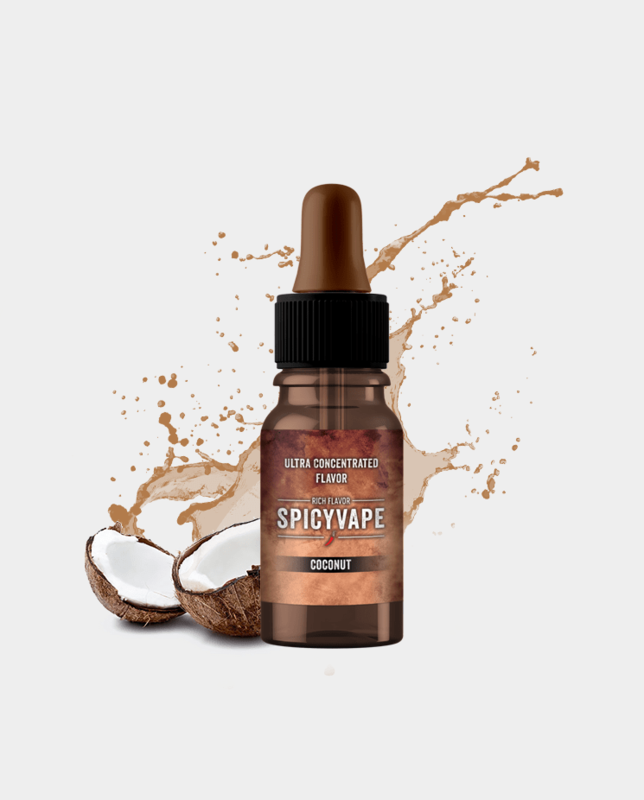 Our concentrated flavors do not contain fats, calories, sweeteners, Diacetyl, Acetyl Propionyl or preservatives. 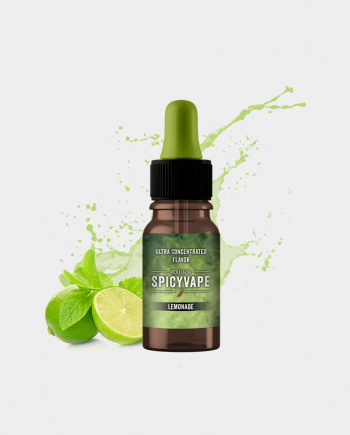 All of our ultra concentrated flavors are made by professionals to satisfy the vapers need. 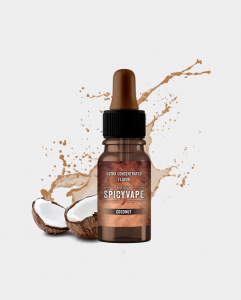 SpicyVape ultra concentrated flavors made from the finest ingredients.